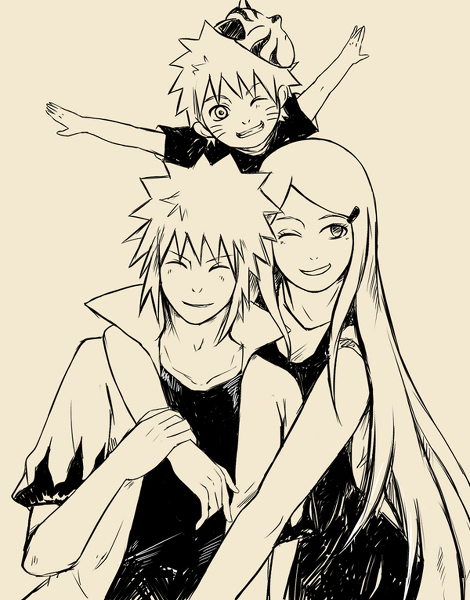 Namikaze <3. ...but it's awesome!!. Wallpaper and background images in the কুশিনা উজুমাকি club tagged: kushina&minato kushina&naruto.